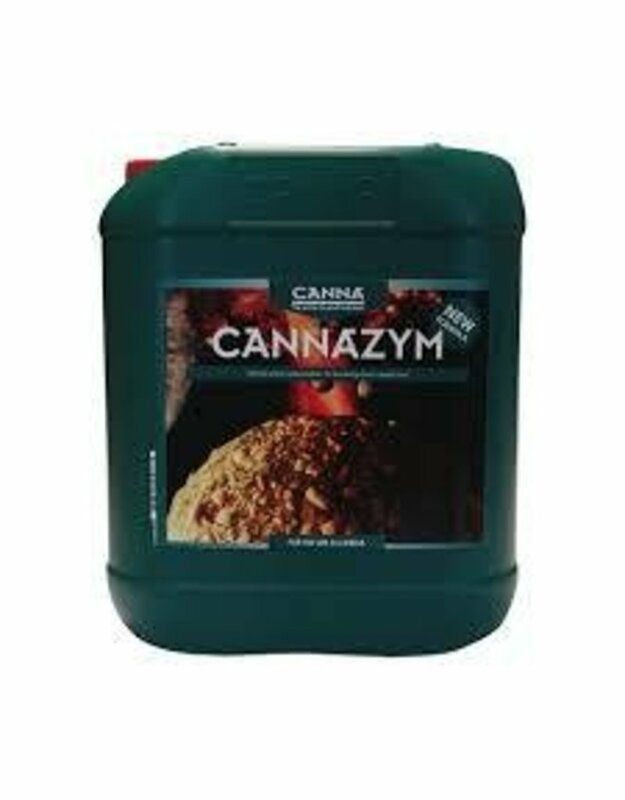 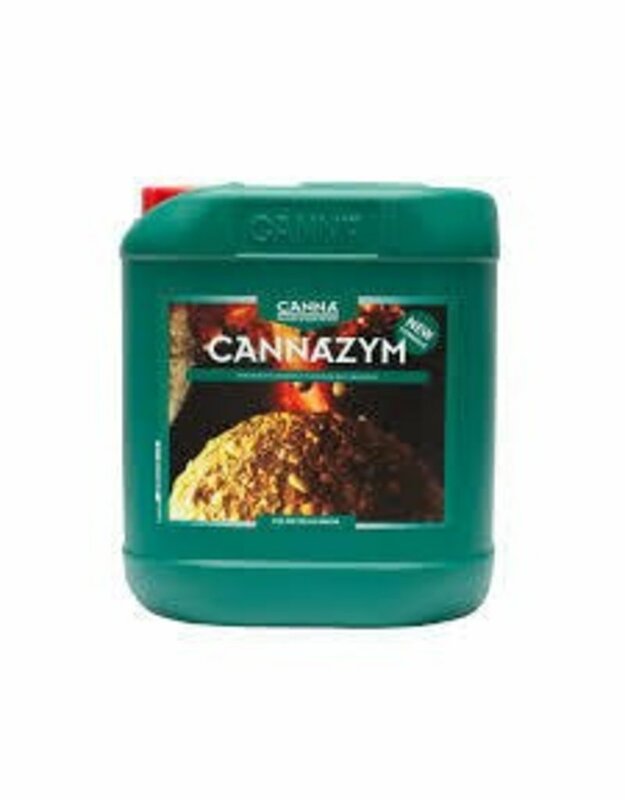 CANNAZYM is a high-quality enzyme product that speeds up the process of breaking down dead root material and activates beneficial micro-organisms. 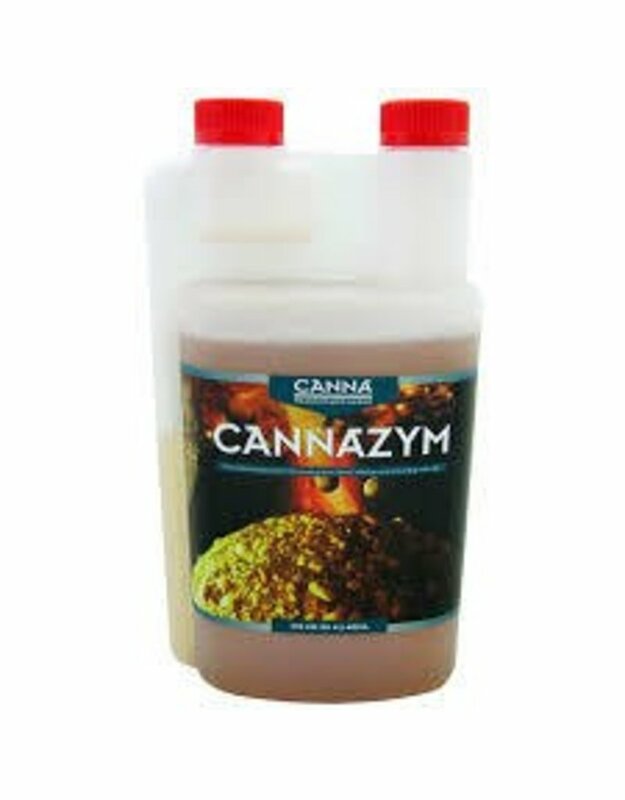 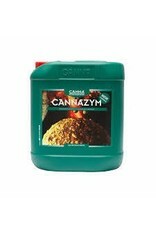 CANNAZYM also helps plants take up nutrients. 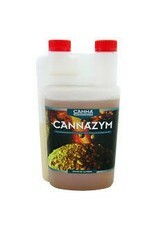 Enzymes are substances that speed up the reactions in living organisms. 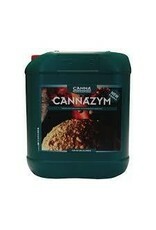 For example, enzymes play a vital role in our digestion.